The first phase of Saudi Stock Exchange’s (Tadawul) inclusion into the FTSE Russell and S&P Dow Jones Indices (S&P DJI), both leading providers of global equity indexes, has commenced today (March 18). Inclusion of Saudi Arabia into the FTSE Russell Emerging Markets (EM) index will occur in five tranches over the next 12 months, the first of which will be completed today. This initial tranche of 25 per cent will be split over March 2019 and April 2019 (10 per cent and 15 per cent respectively) to ensure a smooth transition. The remaining 75 per cent will be implemented in conjunction with quarterly reviews in June 2019, September 2019 and March 2020. Waqas Samad, CEO of FTSE Russell, said: “Saudi Arabia’s promotion to Emerging market status within FTSE Russell’s global equity benchmarks is a significant achievement. The CMA and Tadawul have long been committed to improving Saudi Arabia’s capital markets infrastructure and today marks a culmination of their efforts to meet the rigorous requirements for inclusion. Inclusion of Saudi Arabia into the S&P Dow Jones Emerging Market Indices’ (DJI) Global Benchmark Indices (BMI) commenced today with the first of two phases, with the second phase to be completed in September 2019. They are eligible for inclusion at 50 per cent of float-adjusted market capitalization (FMC) from today and at 100 per cent of FMC on September 23, 2019. On completion of the first phase, Alex Matturri, CEO at S&P Dow Jones Indices, said: “Saudi Arabia’s recent move in our country classification to emerging market from stand-alone is a result of an ongoing consultation with market participants. 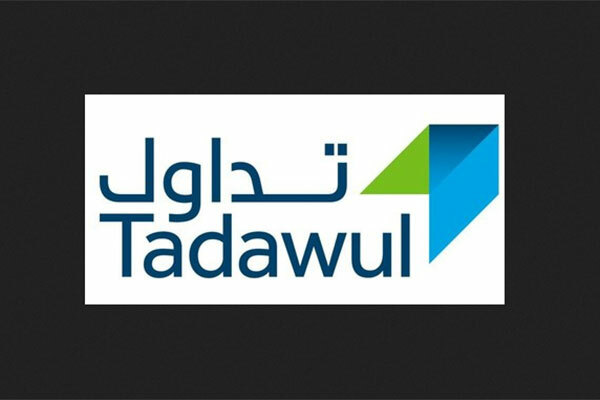 Khalid Al Hussan, CEO of Tadawul, said: “The inclusion into these pre-eminent indices is a testament to growing investor confidence in the Saudi market and reflects the successful implementation of far-ranging capital market reforms in line with the Financial Sector Development Program (FSDP) and Vision2030 that have further enhanced the accessibility of Tadawul to international investors.